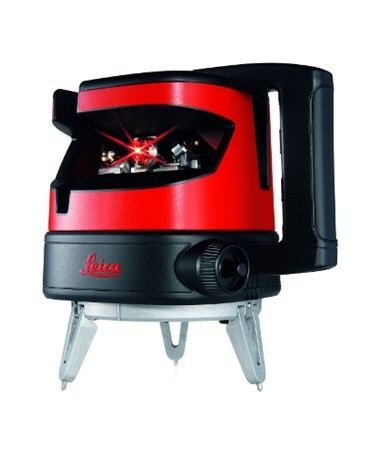 The Leica Lino ML90 Multi Line Laser projects a highly visible red cross beam up to 300 feet with an accuracy of ±1/32 inch at 30 feet. 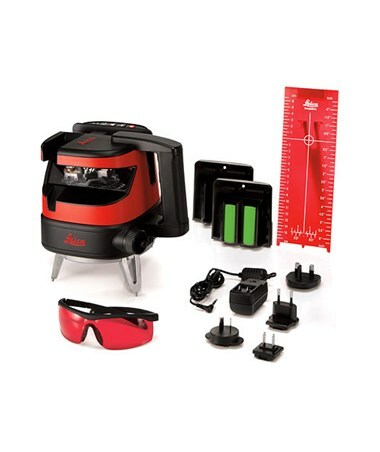 Perfectly sets out 90-degree angles, this construction laser is ideal for layouts, plumbing, transferring heights, leveling in interior and exterior spaces. 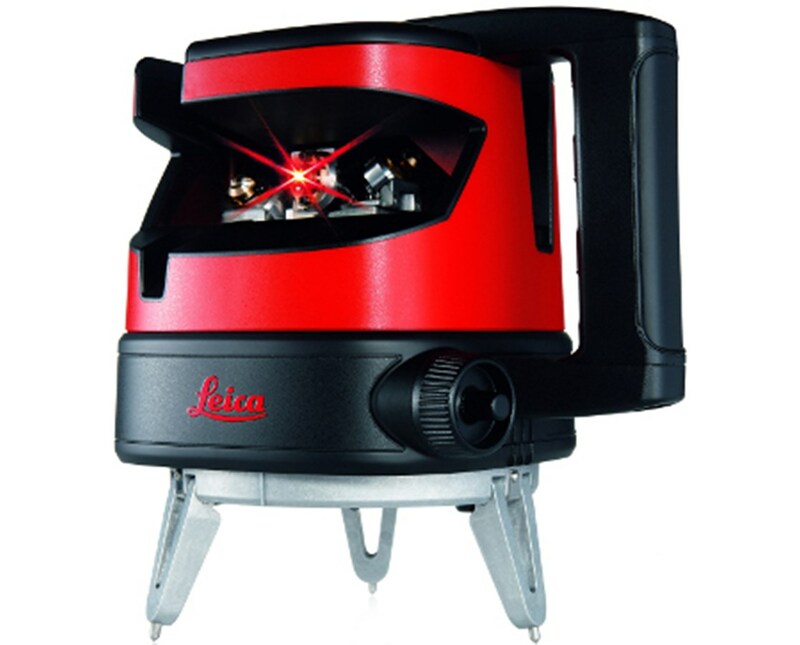 It is the manual alternative to the Leica Lino ML180 and is compatible with the optional RVL100 laser receiver. 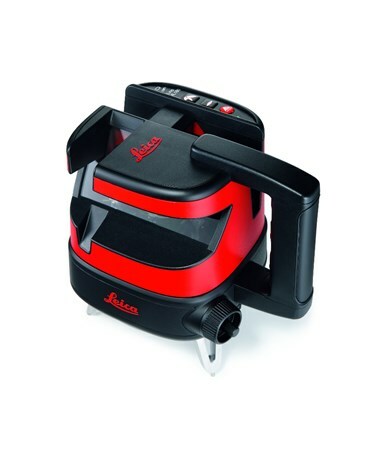 With a self-leveling range of ±5 degrees and out-of-level alert, the Lino ML90 easily maintains a high leveling accuracy. 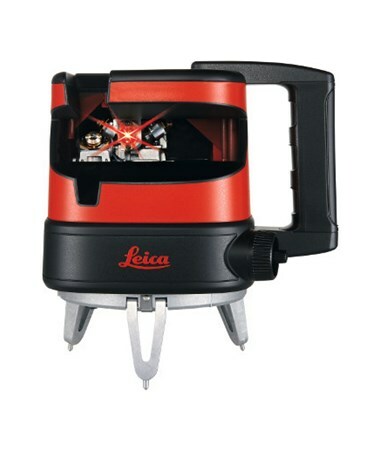 This line laser level features two vertical and one horizontal laser line, as well as a plumb beam. The plumb beam is offset to the corner of the device, making it easier to set up over markings including those close to walls. The Leica Lino ML90 can be powered up with a rechargeable battery pack or alkaline batteries that provide an average operation time of up to 15 hours. With an IP54 rating, this cross line laser is dustproof and water resistant, and comes with 3-year manufacturer’s warranty.